At a time before cars were widespread and railways struggled to gain a foothold in the dense jungle, the mighty Panama Canal was being constructed. This engineering marvel connected the Pacific and Atlantic Oceans using a loch system capable of lowering or raising a cruise ship more than 30 metres. The Panama Canal is a man-made wonder and a thrill to negotiate by cruise ship, although many cruise passengers are eager to explore beyond the canal and into the tropical paradise beyond. Cruising the Panama Canal often includes visiting neighbouring countries. Bordering Panama is Costa Rica, a small but progressive South American nation. Costa Rica has declared one quarter of its land as national park, with the move roundly applauded by cruise ship and other tourism operators. The rainforests of Costa Rica are home to almost 1,000 species of birds and nearly 10,000 plant species. A cruise through the Panama Canal can also take in Cartagena in nearby Columbia. The Caribbean Sea is the Cartagena shoreline, and one reason why this city is considered Columbia’s tourism capital. Cartagena has some fine examples of Spanish architecture dating back to the 16th Century, and meeting the friendly locals is as easy as taking a stroll down-town. 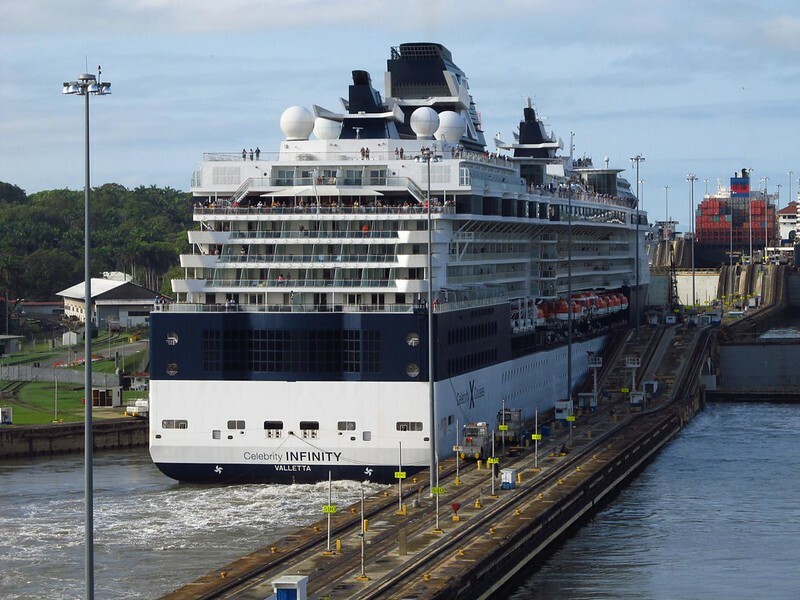 The Panama Canal has been a boon for the cruise industry. It enables a cruising loop under mainland USA from the Atlantic to the Pacific, while also taking in the Caribbean paradise, all in a handy time frame. 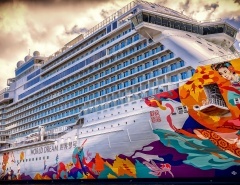 A typical cruise departing from Miami to Los Angeles via the Panama Canal will take around 15 nights and visit three or four South American nations along the way. It’s no surprise that a number of large cruise companies are competing for custom and offering great deals. Check out the Panama Canal visitors centre, and get an elevated view of your cruise ship negotiating the narrow lock. Ride on that other local engineering feat, the Panama Railway. Originally a gold prospectors express, the railway became increasingly important during canal construction. Explore a UNESCO World Heritage site, the Casco Viejo district of Panama City. This quaint colonial district is full of history and retains its original appearance and pace of life. Visit a traditional Embera village. The indigenous people of Chagres National Park will share customs, dance and forest food, with the opportunity to purchase village handicrafts also on offer. Commune with nature. Panama and surrounding countries are lush, tropical regions where wildlife is at its most abundant. Panama alone has 16,000 types of butterflies, birdlife that includes the iconic toucan, plus fearful jungle creatures such as crocodiles and snakes. Day trippers might like to begin their journey at Soberania National Park or The Panama Rainforest Discovery Centre. 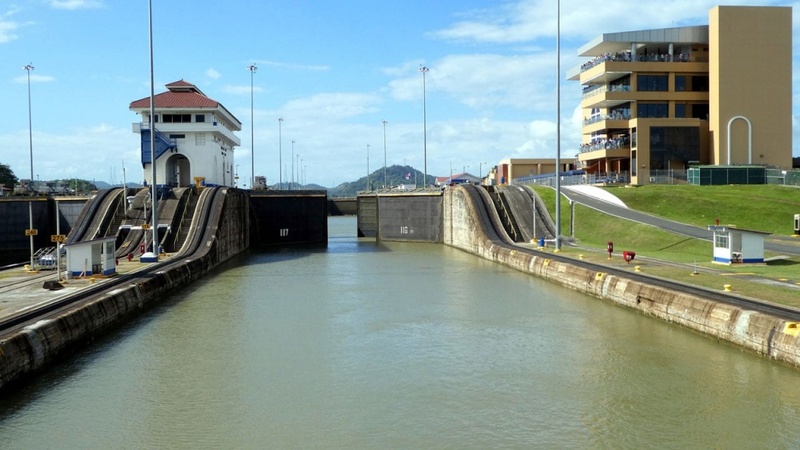 Visitor numbers to the Panama Canal are increasing yearly. 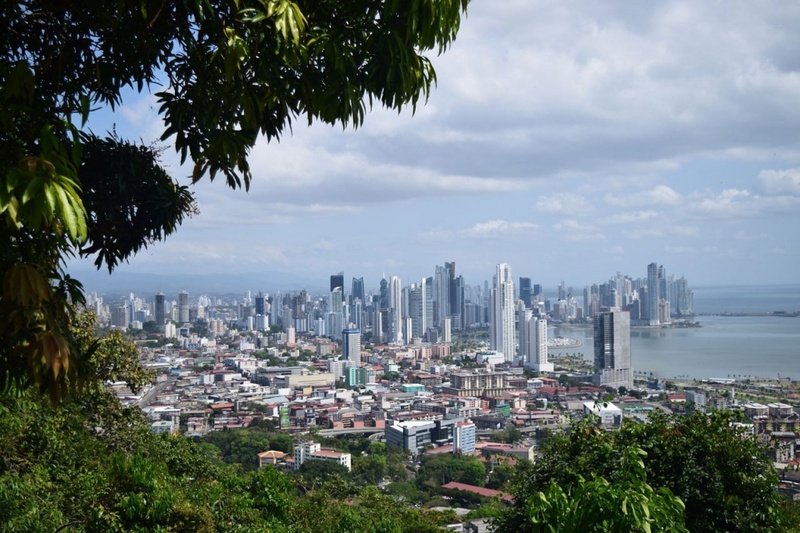 The lure of a coast to coast North American cruise with The Caribbean and Panama Canal sandwiched between is too good to pass up for some people. There are hundreds of different cruises that pass through the Panama Canal and you can find a long list of 2018, 2019 and 2020 cruises here. Cruise lines have been expanding their Panama Canal itineraries for the past decade. 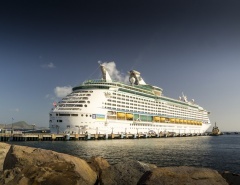 Cruise lengths to the Panama Canal range anywhere from 7 to 21 days, with the option to extend the cruise to the Pacific Northwest and Alaska. Your visit to the Panama Canal will include the choice of the traditional full canal experience or a partial crossing. The coast to coast journey from Florida to California remains the most popular choice. The complete trans-canal voyage will take you from coast to coast, traversing the full length of the canal and lock system. The ‘canal experience’ is on the bucket list for many people and is especially sought out by passengers with an interest in huge engineering achievements. The full canal experience can also include stopovers in the Western Caribbean, Costa Rica, Colombia, Guatemala and Mexico. 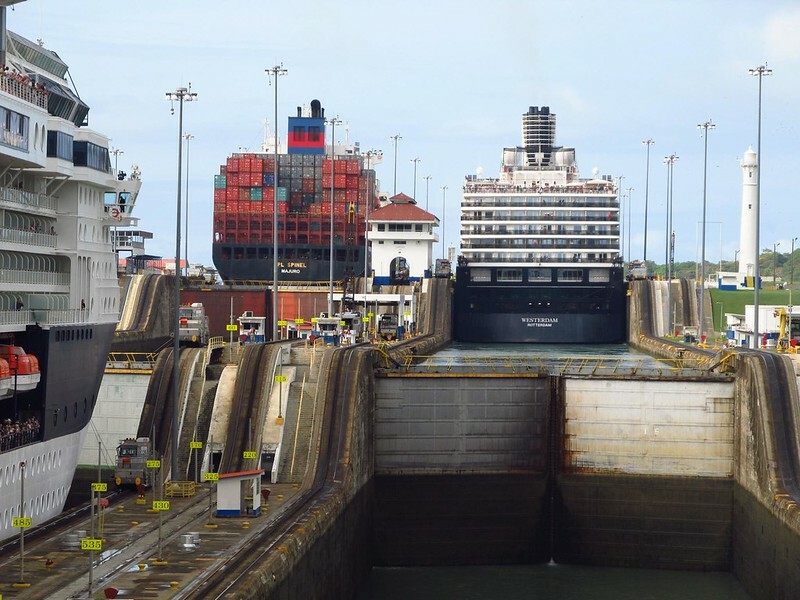 On a partial crossing your ship won’t traverse the entire Panama Canal, although passengers will get to experience the ship navigating one lock. From here, passengers on a partial crossing can enjoy various shore excursion options. Cruise lines and local operators also provide the option for an extended canal journey on a smaller boat as part of the experience. Rise early for the best view: The excitement will mount as the Panama Canal draws near. It’s a good move to get up early and claim the best viewing location. 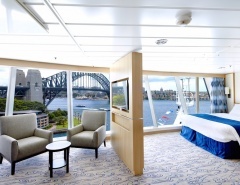 Positions on the bow or near windows often fill up fast, and occasionally cruise lines open up crew-only areas so everyone can get a good view. 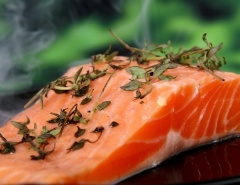 Protect from the sun: Sunscreen should be one of the first items packed on a tropical cruise. This is especially the case if you expect to do a lot of onshore exploring, tanning, or waiting around in the tropical heat. Panama is hot and humid, with some cruise lines providing cool towels and cold water to offset heat or dehydration. View the lock experience from the ship’s bow: There is little room for a large cruise ship to squeeze through the canal. While this scarily close encounter will be appreciated from your cabin, the best view is up on the bow where the full magnitude of the canal crossing feat can be appreciated. Take official shore excursions: Although a Panama Canal cruise is perfectly safe, some Central American ports are known for a degree of petty crime and theft. Booking a shore excursion through the ship’s booking counter is the safe way of getting the full Panama experience. In any case, the local knowledge of an official tour guide will guarantee you see the best sights for the right price. 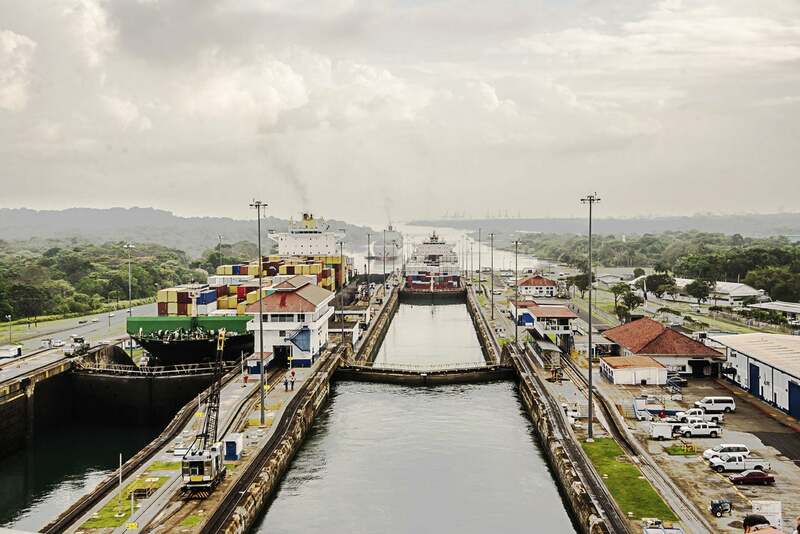 The Panama Canal has opened up maritime travel for everyone. The lure of tropical South America is already irresistible, although for many visitors the canal itself is the star of the show. For more than a century the Panama Canal has enabled intercontinental shipping, and cruisers are eager to see what all the hype is about. Cruising the Panama Canal is a truly one-off and unique experience.